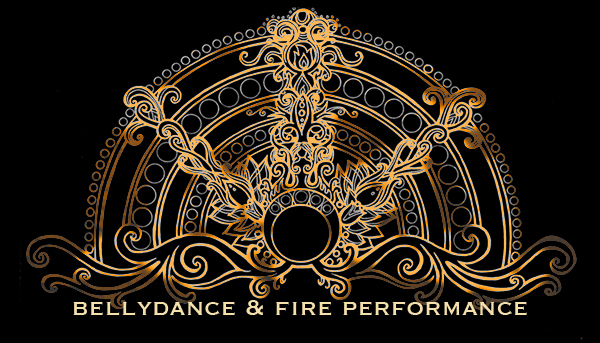 First Friday at the Philadelphia Theatre Company! 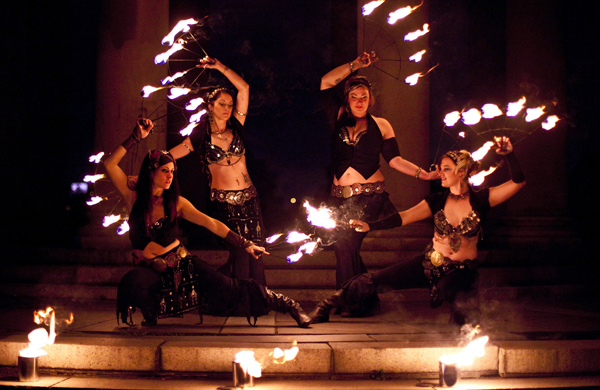 Members of Lux Arati will be spinning fire on Broad Street this Friday! 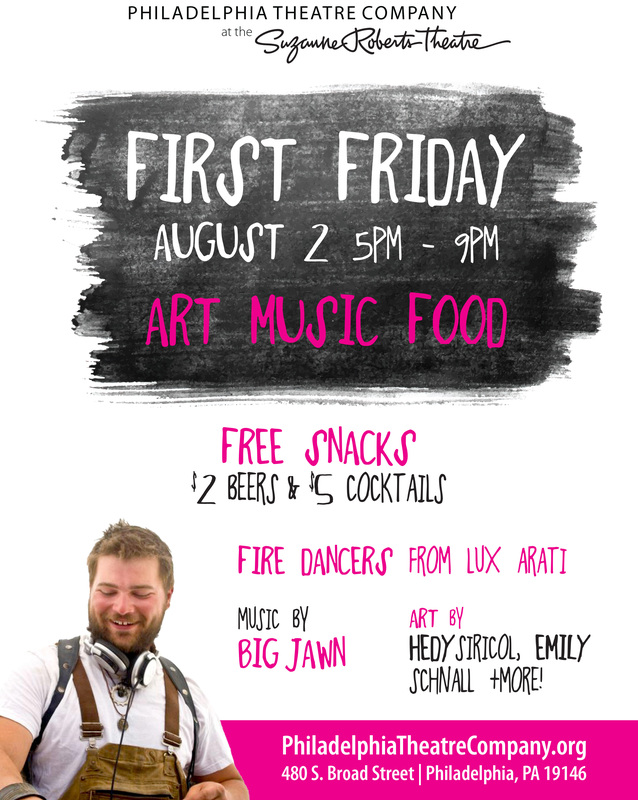 Come on by, the event is free, there will be art and music and good drink specials. We’ll be spinning from 7:30ish to 9ish.